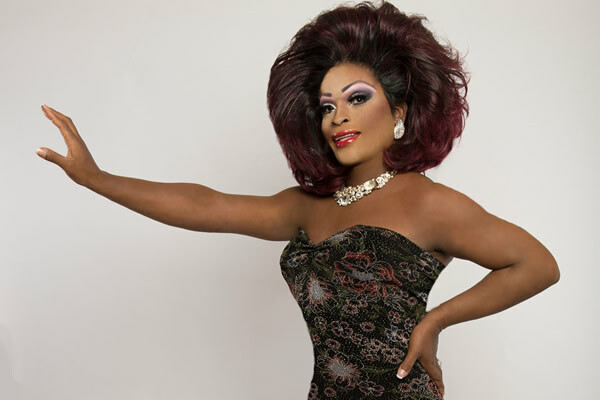 “A Drag X-Mas Salute to the Divas: Dreamgirls Twisted,” a drag performance of the Tony-winning musical, comes to The Howard Theatre (620 T St., N.W.) on Tuesday at 8 p.m. The show, starring drag performer Shi-Queeta Lee, recreates the Broadway show with a cast of male and female impersonators in a lip-synched performance. Doors open at 6 p.m. Tickets are $20 in advance and $25 day of show. For more information, visit thehowardtheatre.com.